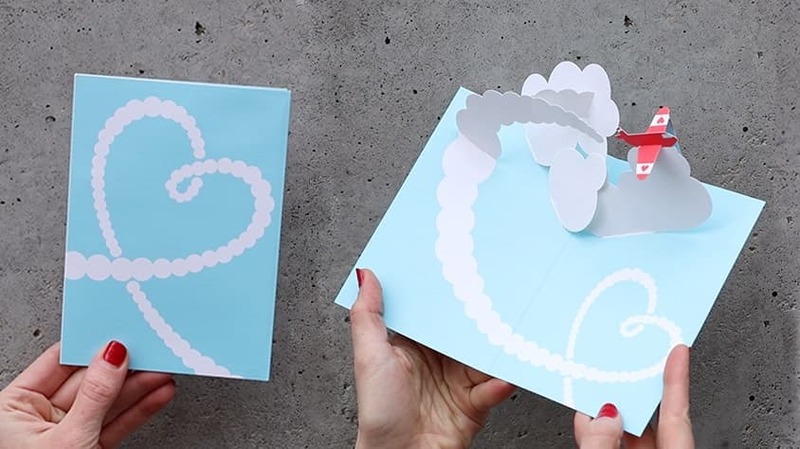 Set of six pop-up notecards designed by German paper engineer Maike Biederstädt, featuring a colorful cake with candles. Perfect for birthdays and other festive occasions. Blank inside. Purple envelopes.